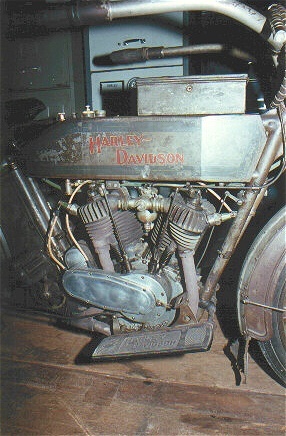 This Harley-Davidson is a 61 cubic inch 1913 V-twin. I am the 3rd owner. The engine has never been apart and runs like new. 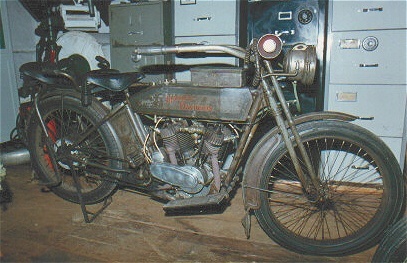 There are only 2 other 1913 twins known with original paint and mine is in the best shape of the 3. 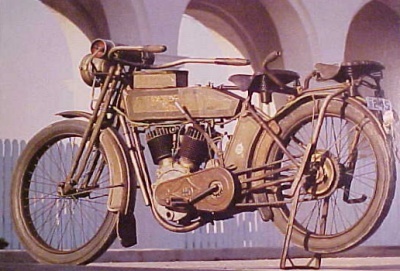 It also has the only known "tandem attachment with handlebars". This was a fairly rare option. 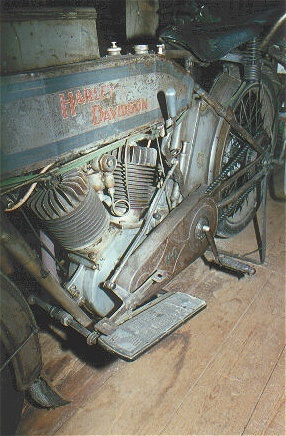 Most rare of all is the genuine Harley retro-fit clip-on footboard and band brake setup. The only known example. Other rare options are the crankcase sight gauge and the gas gauge. If you're wondering about the price, you probably can't afford it! May take interesting part trade.